Twin Locust Playsets parent company has been building outdoor structures and kid's playhouses for over 20 years. Our playhouses feature safety and quality construction from top to bottom. Twin Locust Play Sets takes pride in each and every treehouse and children's cabin we make. 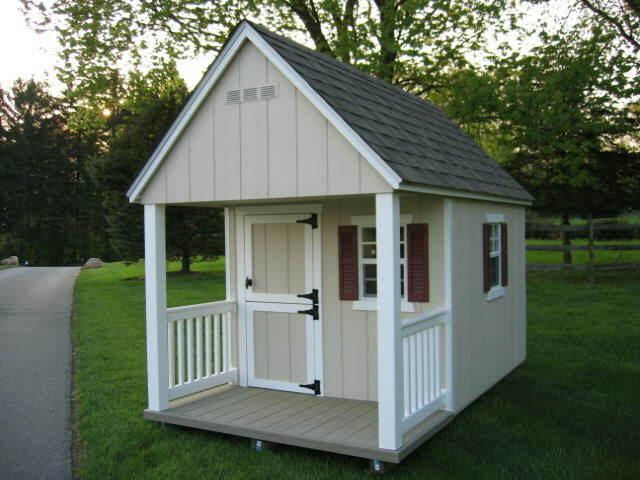 We use the highest quality materials and all of our play buildings are made to last a lifetime. 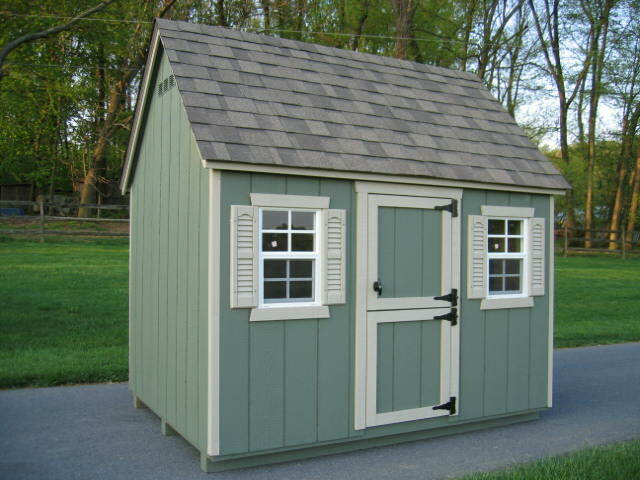 The Clubhouse comes standard with a covered deck with rails, 2 windows with shutters, 1 adult size back door (not pictured), and Dutch child's front door. 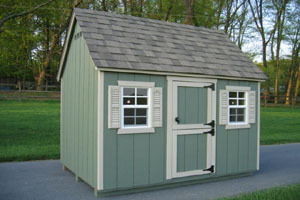 The Lodge Playhouse comes with 2 windows with shutters. One adult side door (not shown), and a child’s Dutch door. 21 different paint colors to choose from. The Treehouse is built with a child's Dutch door, one window with shutters, an adult entry door (not pictured). 21 paint colors to choose from. 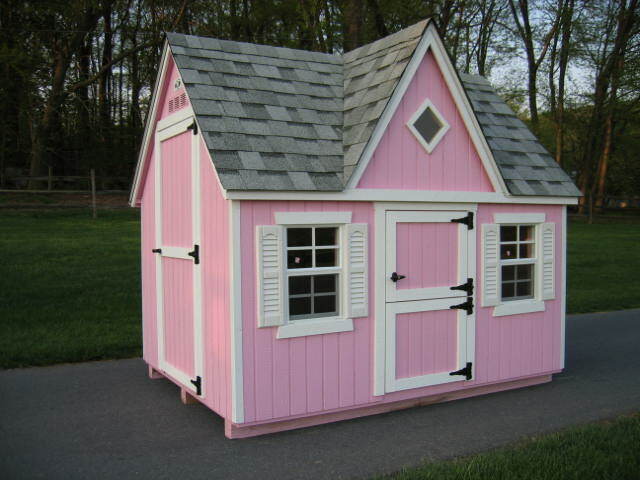 The Dollhouse comes with 2 windows with shutters, a diamond dormer window, one adult side door, and Dutch child's front door. We offer local delivery within York, PA, Lancaster, PA and the surrounding areas. 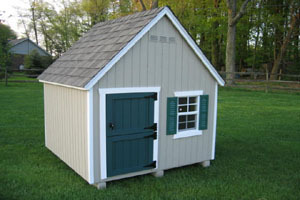 If you prefer, we can ship your shed in the form of a waterproof, shrinkwrapped kit that you can put together yourself.